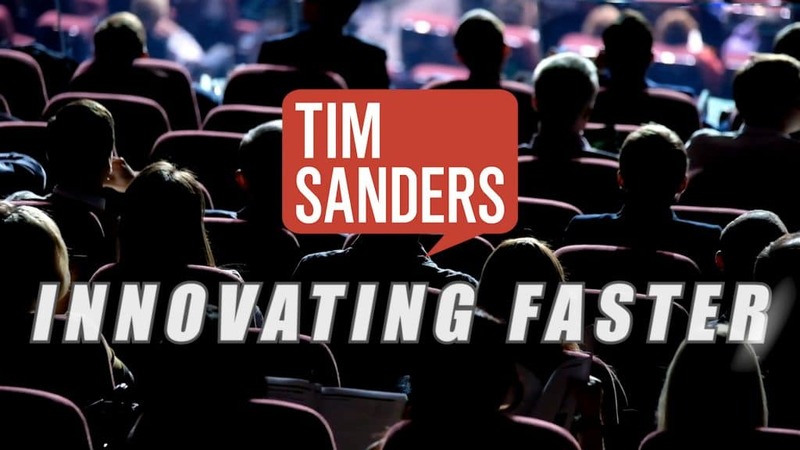 Tim Sanders is one of the top-rated keynote speakers on the speaking and lecture circuits due to his expertise, passionate delivery, and extensive pre-event preparation process. 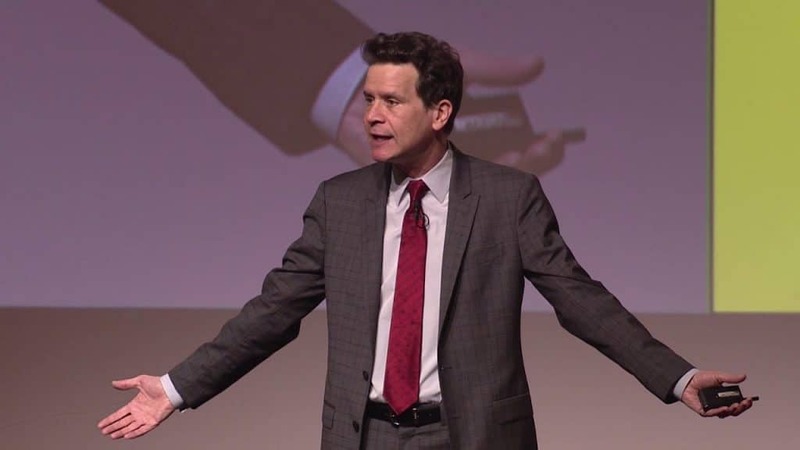 His highly-customized speeches on leadership development, sales success and collaboration deliver take away value for audience members as well as reinforcing event themes. Innovation comes to life when diverse minds collaborate across the lines of your organization to solve challenges. By building collaborative webs, you can disrupt your silo-mentalities. When you put love at the center of everything you do, you build powerful relationships and bring out the best in others. Leaders that develop their EQ succeed when faced with adversity and bring out the best in their people. Being a good option is a bad strategy in this competitive and disruptive world we do business in. 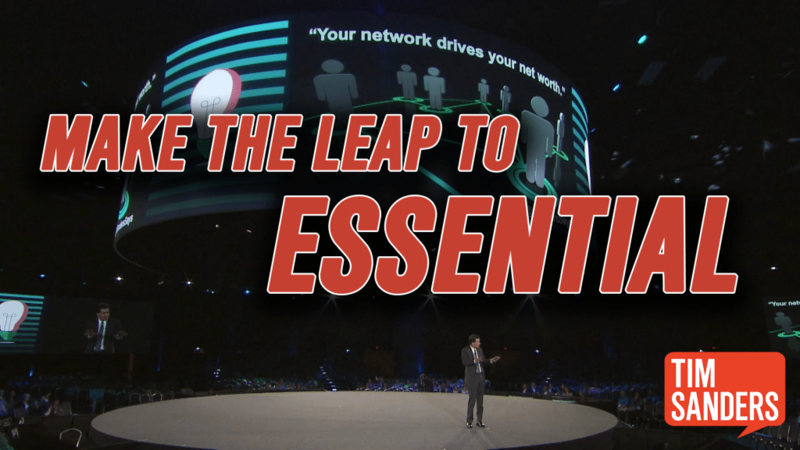 Essential partners retain their clients by adding ridiculous amounts of value. “The bigger the challenge, the wider you need to spin your collaborative web!” That’s the pivotal perspective of tech industry veteran, acclaimed collaboration expert and top rated keynote speaker Tim Sanders. His key insight: Innovation starts with the motivation to think outside of the box, but only comes to life when you courageously work across the lines of your organization. 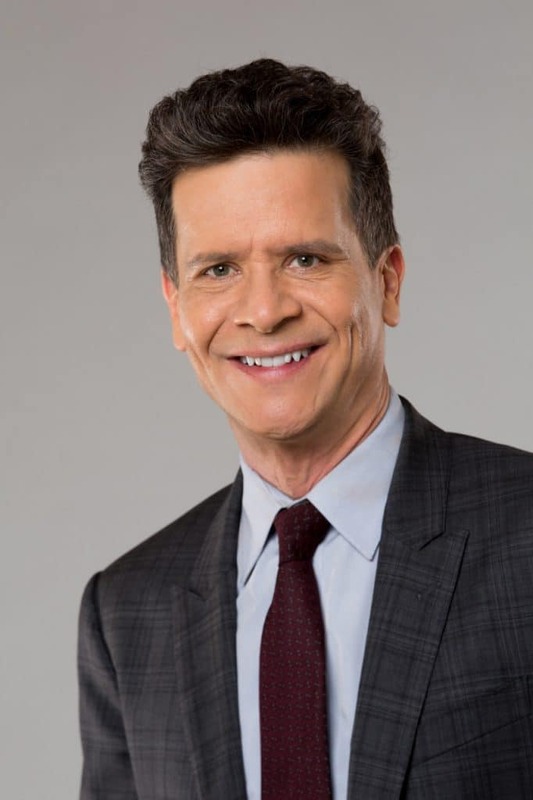 As a keynote speaker Tim’s eye-opening messages keynote will deliver actionable insights and tools that will boost productivity, drive agility and lead to breakthrough business outcomes. In a business world where disruption is a constant and competition is fierce, emotional intelligence (EQ) is just as important to a leader’s success as on-the-job experience and education (IQ). 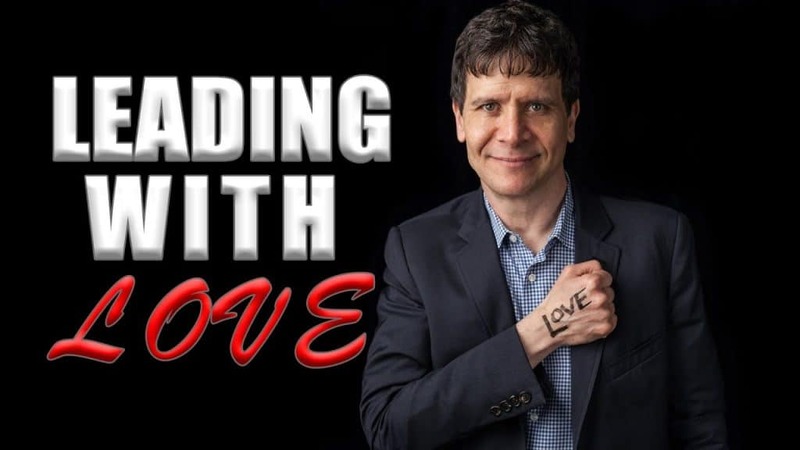 As leaders invest time sharpening their EQ to become more resilient and relationship oriented, they develop what bestselling author Tim Sanders calls Emotional Talent. How to decode people’s emotions with 90% accuracy. Sanders will reveal the 7 Faces of Emotion,which can make you the smartest leader in the room. Are you a ‘good option’ or ‘essential partner’ to your clients? According to best-selling author, keynote speaker and consultant Tim Sanders, it’s a question that could make or break your book of business next year. Your competition is swinging for the fences, while disruptive innovations chip away at your client base. To succeed in this new landscape, you need to deliver ‘ridiculous’ levels of added value – becoming essential to work with. During his tenure as a senior executive and sales professional, Sanders has studied client loyalty over the last decade, decoding what it takes to make the leap from optional to essential: Be a sounding board, a fountain of knowledge and a connector of dots. In this game-changing keynote, he will deliver actionable advice and tools that will help sales and professional service providers improve their skillset, drive business continuity and grow their business. Five questions and one statement that will supercharge your perceived listening skills. How to read faces for emotions, and then how to respond effectively. How to move beyond product knowledge and deeply understand your client’s unmet needs. How to become a trusted mentor to your clients by challenging and empowering them. Why clients are loyal to those who make connections on their behalf.